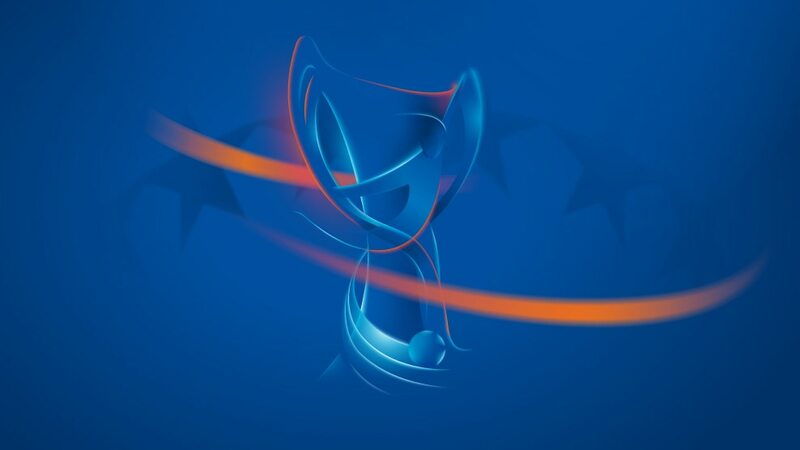 The UEFA Women's Champions League knockout phase begins on Wednesday as the round of 32 is played with Lyon starting their bid for an unprecedented third straight title. Lyon travel to Poland hoping to be both the first five-time winners and only club to take the title for three consecutive years. Chelsea lost to Wolfsburg in last season's round of 32 but hope to reverse the trend against Bayern at their new Kingsmeadow home. Atlético return to the competition against Wolfsburg, the only past champions in this competition other than Lyon. Fiorentina, on their debut, welcome last season's quarter-finalists Fortuna while Ajax play their first knockout tie. Stjarnan have fallen to Russian teams in all three previous campaigns while Rossiyanka have won all their six ties at this stage. Rosengård visit Romania under new 29-year-old coach Malin Levanstad.